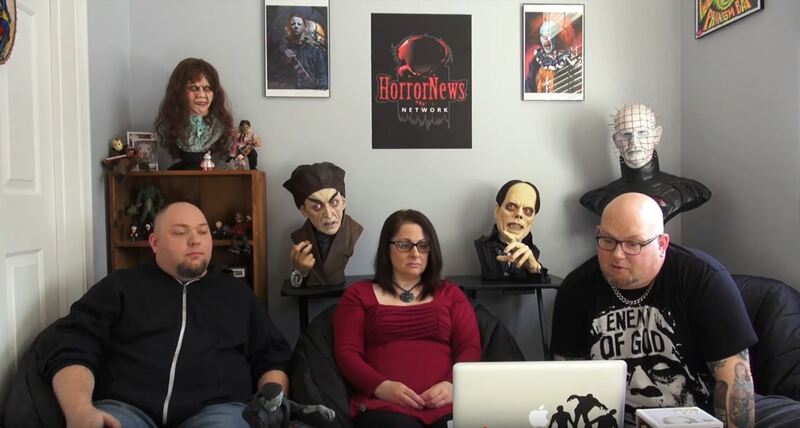 Don Mancini Archives - Horror News Network - The Horror News You Need! 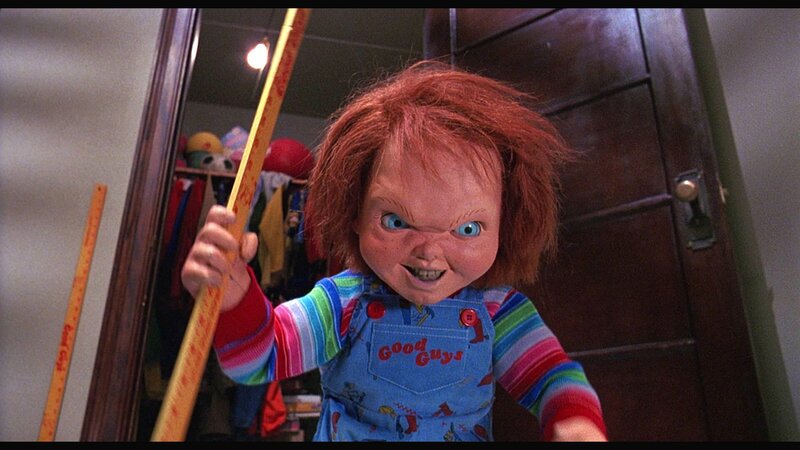 Could a ‘Child’s Play’ TV Series be in the works? On Friday, legendary genre director, Don Mancini teased Child’s Play TV series via his Twitter account. With the message “Do Not Adjust Your Set,” it certainly appears that Mancini, who has most recently worked on the series Channel Zero. 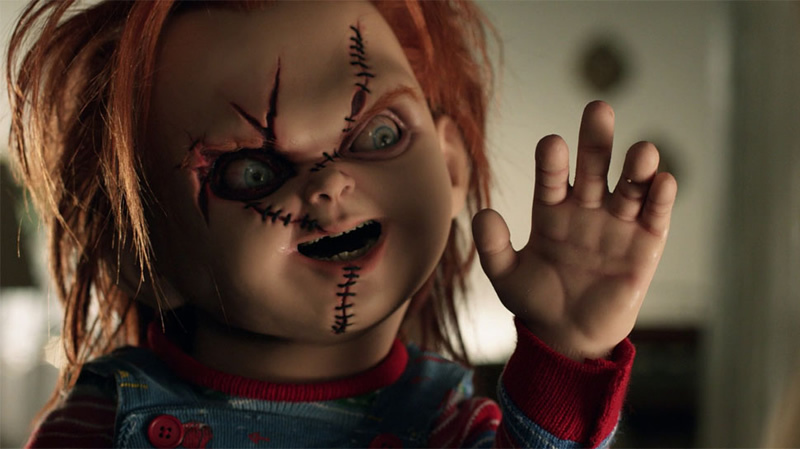 With this year marking the 30th anniversary of the release of Child’s Play, the notoriously demonic Chucky doll has survived six sequels, with the latest being 2017’s Cult of Chucky. http://www.horrornewsnetwork.net/wp-content/uploads/2016/05/HNN-logo.jpg 0 0 Christine Caprilozzi http://www.horrornewsnetwork.net/wp-content/uploads/2016/05/HNN-logo.jpg Christine Caprilozzi2018-06-23 20:02:352018-06-23 20:02:55Could a 'Child’s Play' TV Series be in the works?